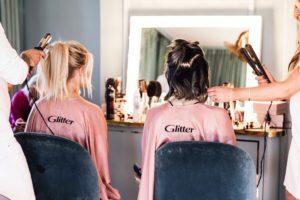 The Accessory Giant Glitter held a big makeup event at trendy Haymarket in Stockholm. 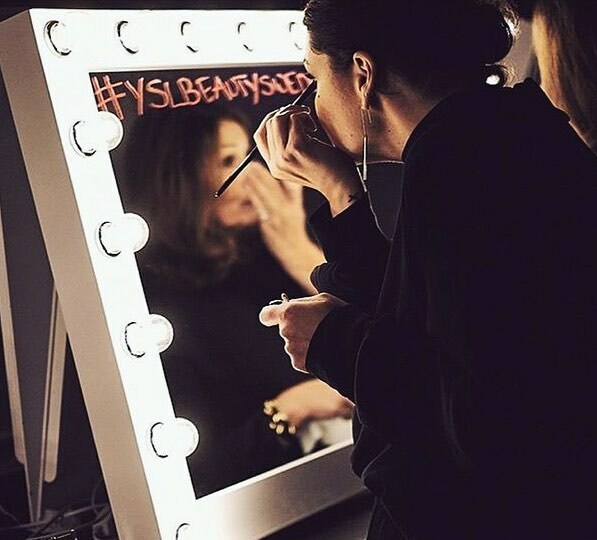 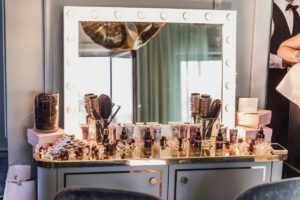 Famous makeup artists were invited to work their magic in front of our mirrors. 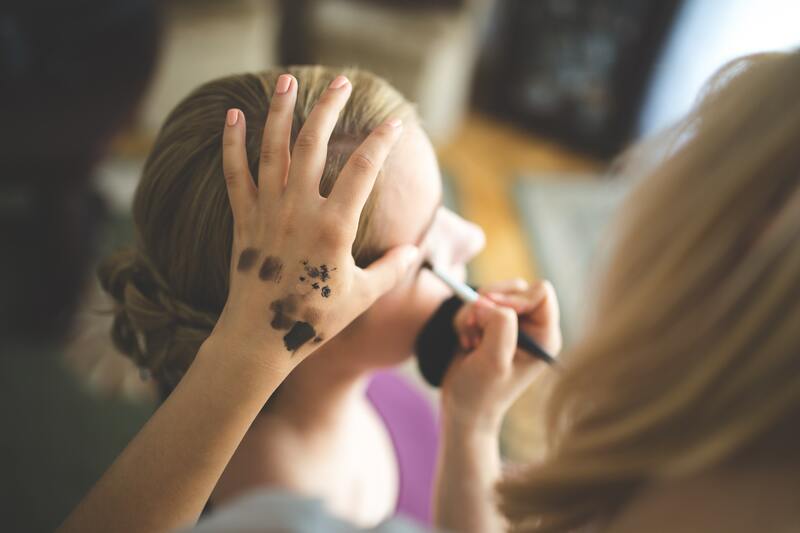 That professionals in the industry choose to work with our products is a clear indicator of the quality we offer. 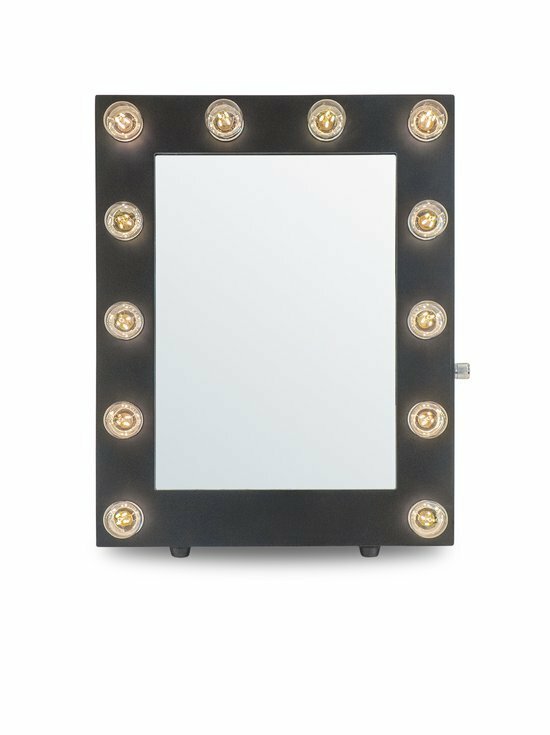 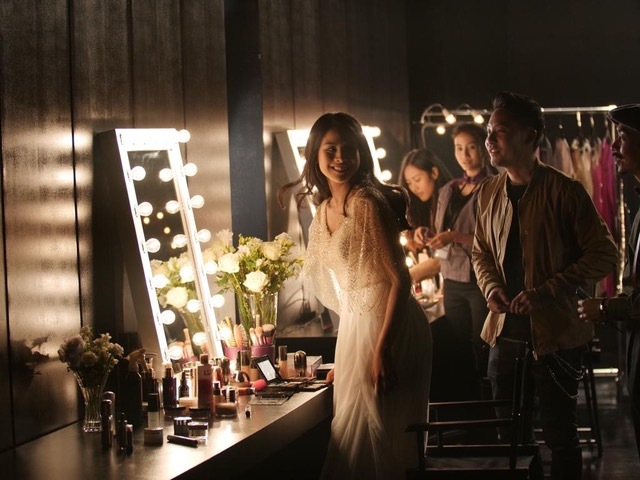 Our makeup mirrors and makeup tables bring your makeup experience to a higher level with flicker free LED bulbs that doesn’t emit any heat. 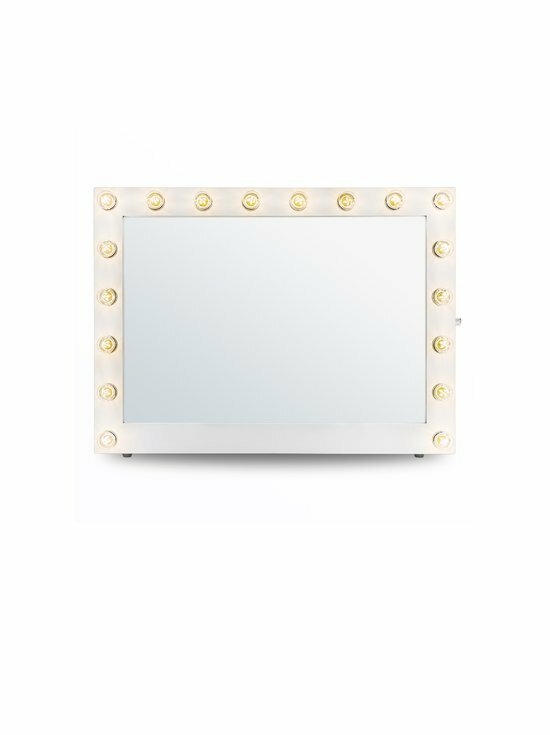 We all know how essential light is when we apply our makeup. 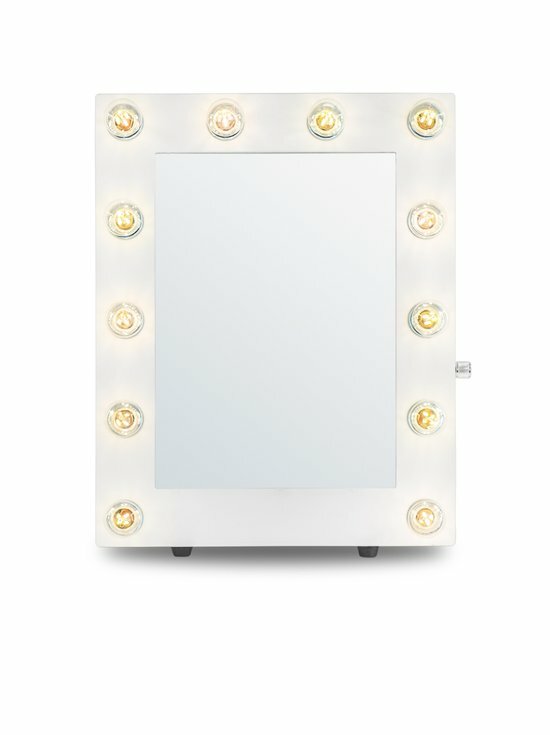 Du you also want to put on your makeup in front of our mirrors? Check out our wide range of products.